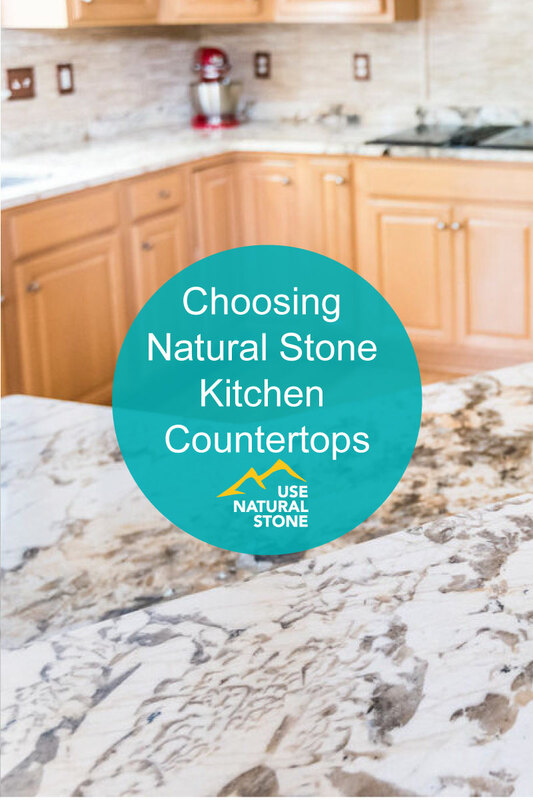 The kitchen is the hub of the home, and natural stone countertops transform it into a beautiful gathering spot. 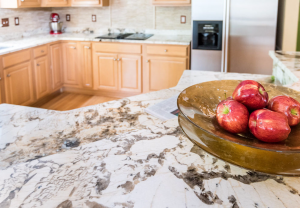 Once just a luxurious upgrade, the popularity of natural stone has made it a more affordable option, and the benefits are many. 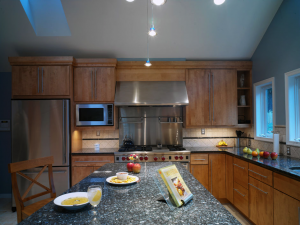 Natural stone lasts a lifetime, its durability stands up to busy households, and a wide variety of colors and styles make it perfect for any décor. 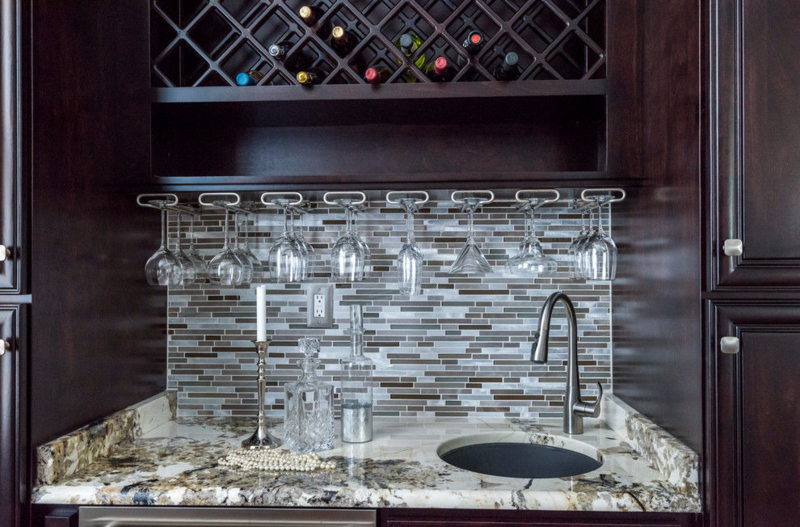 When you head to the showroom, it’s important that you find the stone that will work best for you. 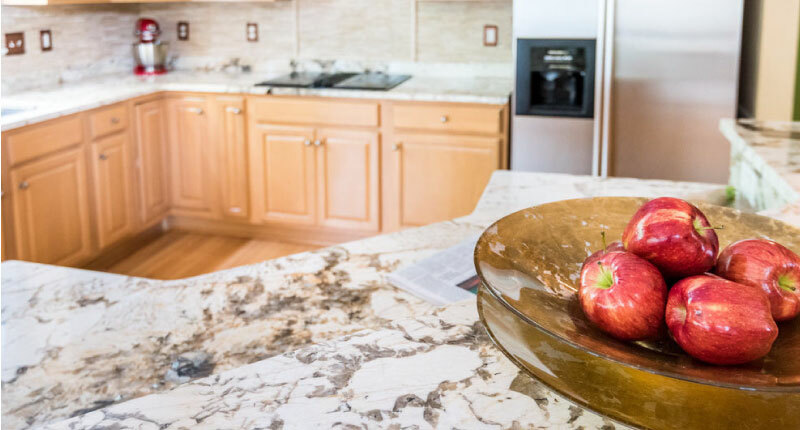 Here are five questions that will help you choose your best option. 2. 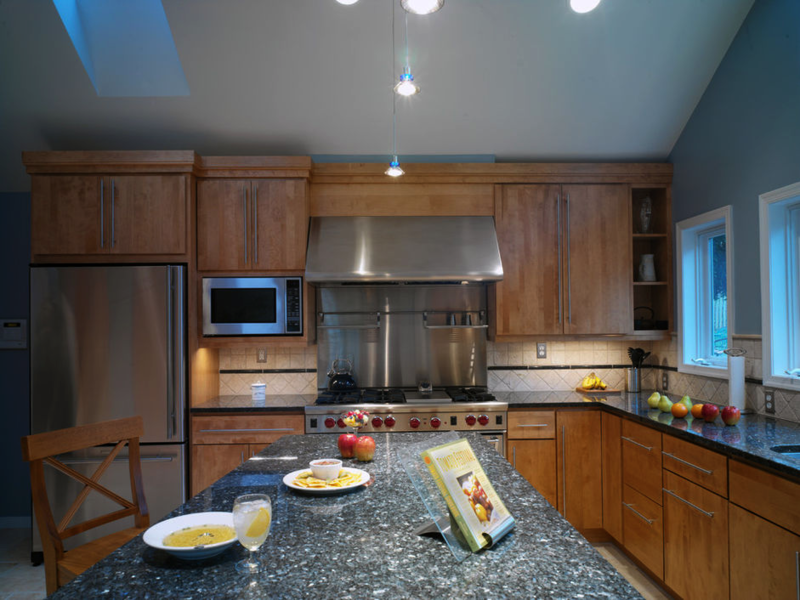 What is the best finish for a kitchen? 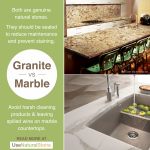 Stone surfaces can be cleaned with a soap made for natural stone or a mild liquid detergent. 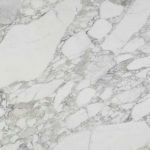 Some types of natural stone, such as marble, require extra attention. 4. 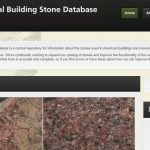 What kind of commitment will natural stone require? 5. 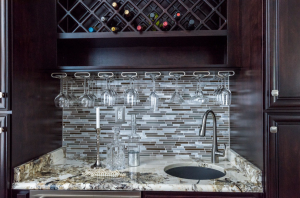 Once you’ve selected a type of stone, is it important to choose a specific slab?